Modern technology is being applied in the kitchen in new and exciting ways that will save home cooks both time and money. Jennifer Jasinski, the first Denver chef named Best Chef by the James Beard Foundation and owner of several restaurants in Denver, shares how consumers can incorporate some of the latest gadgets in their own kitchens. Tech savvy millennials, many of whom are becoming time-starved parents, are looking to utilize their knowledge and comfort of technology in their own kitchens. Stepping up to the plate is beef. 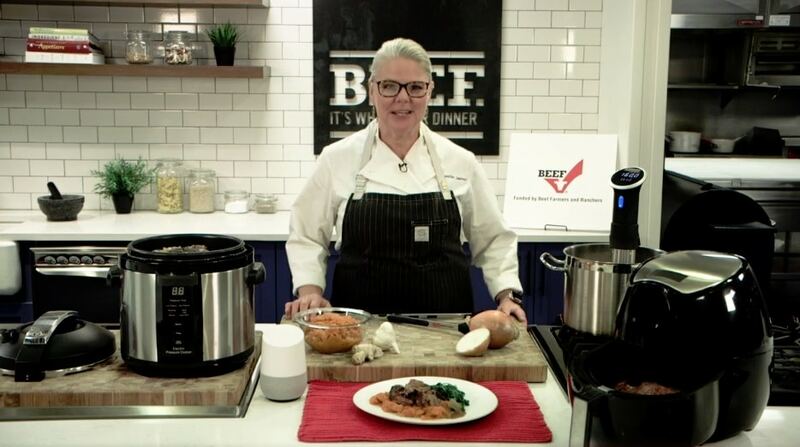 Chuck Knows Beef, an all-knowing virtual beef expert powered by Google Artificial Intelligence is here to meet this new generation of family cooks who are looking for food inspiration and information. 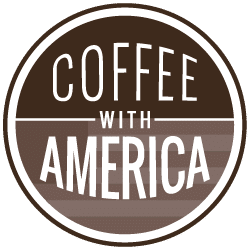 Chuck was designed to fit consumer needs with instant access to recipes, cut and nutrition information and cooking tips wherever they happen to be. He can serve up a great steak recipe, and even text you the shopping list! Advancements in artificial intelligence can help consumers access the skills of a chef and the knowledge of a rancher, in just a few swipes. As cool food technology trends continue to grow everywhere – from the fanciest establishments to local mom and pop restaurants, they are also making their way into home kitchens nationwide. One thing is certain: food technology will continue to evolve in 2019. • 42 percent of people use their smart speakers in the kitchen. • Almost half of all smart speaker users have used their device to find a recipe or for cooking assistance. • 70 percent of people agree that technical support would be helpful when shopping for beef, with another 65 percent agreeing it would influence their purchasing decision.